A stroke is the rapidly developing loss of brain function(s) due to disturbance in the blood supply to the brain. This can be due to ischemia caused by thrombosis or embolism or due to a hemorrhage. As a result, the affected area of the brain is unable to function, leading to inability to move one or more limbs on one side of the body, inability to understand or formulate speech, or inability to see one side of the visual field. 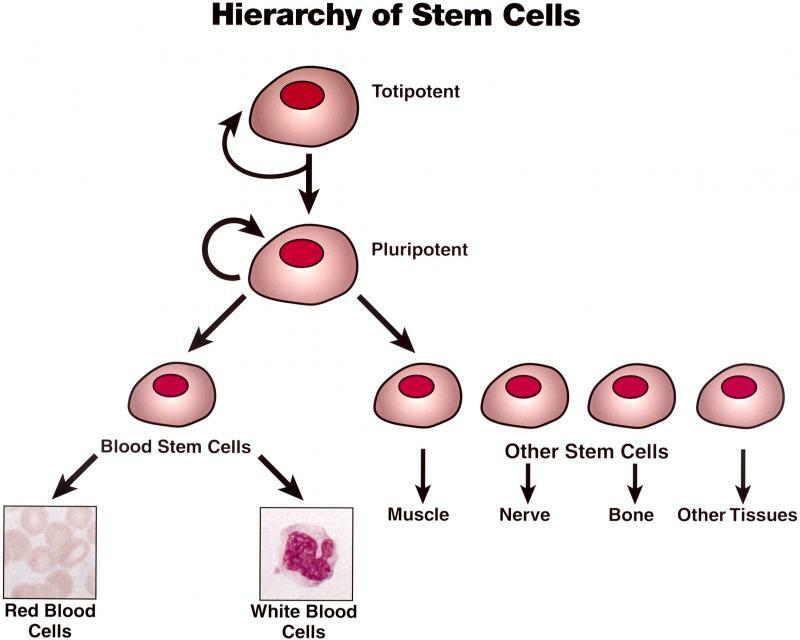 Stem cells are unique and have the potential to develop into many different cell types in the body including brain cells. 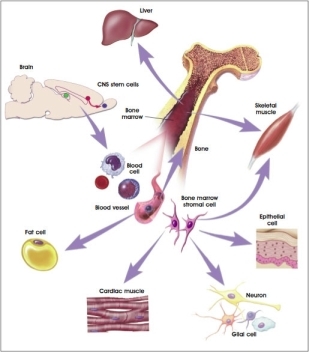 They also have the ability to produce more stem cells.After the stem cell therapy, positive results were achieved after an average of about 2 months from the treatment. Majority of the patients experience better coordination and improved motor skills in their hands and fingers. Post treatment, patients had the ability to stand and walk without being dependant.